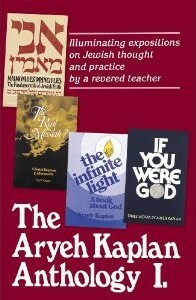 The Aryeh Kaplan Reader is a collection of his essays reflecting the broad range of his interest and genius. 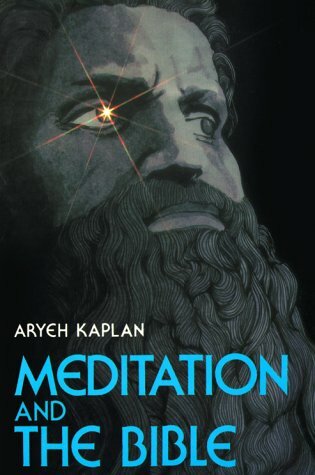 From biography to Kabbalah, from contemporary movements to cosmic speculation, Aryeh Kaplan was at home. His writing is original and incisive. But most of all, it is always clear and to the point. 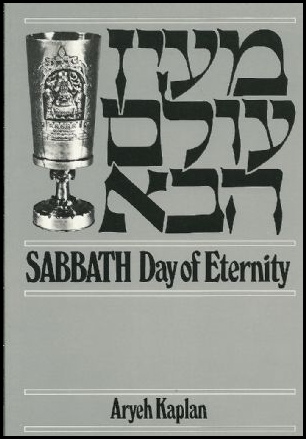 Every appetite for Jewish themes will be whetted and satisfied by this book. 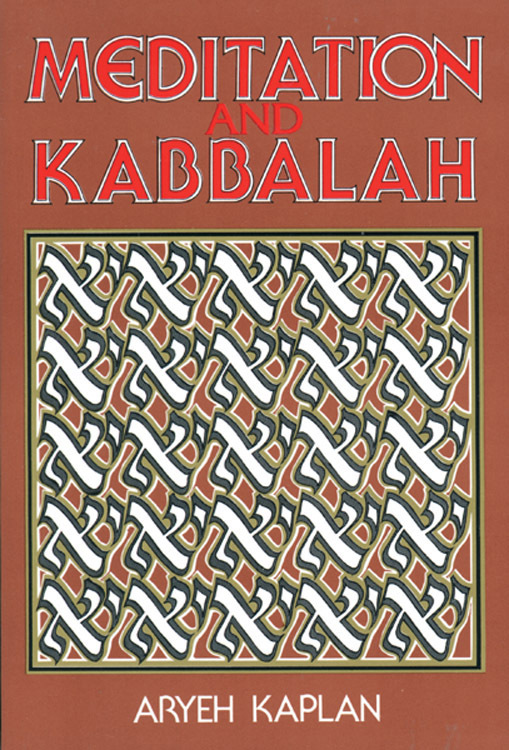 True, to read this collection is to feel a keen sense of loss at the premature passing of a bright star in the Jewish literary firmament. But it is an intensely satisfying experience as well, because this book is crammed with substance and enlightenment.